Reward yourself with a massage in the Inland Empire from Zeel, any day of the year. Zeel delivers great deep tissue massage, Swedish massage, sports massage, and prenatal massage, and we deliver that five-star Massage On Demand. A massage therapist will come to your Inland Empire home, hotel, or office in as little as an hour, or schedule in advance. Relax and recuperate with a spa-quality massage in the comfort of your Inland Empire home. There are over 9,000 massage therapists in the Zeel network nationwide. Here are a few that are available for in-home massages in Inland Empire. Gloria is a certified massage therapist and graduate of a 720-hour program, where she trained extensively in Swedish, deep tissue, sports and prenatal massage, reflexology, and active isolated stretching techniques. Gloria has seen clients at Palm Springs Spa and Mirage Spa, in addition to maintaining a private clientele. Committed to providing the highest quality massage, Gloria customizes each session to the unique needs and preferences of the client, focusing on specific issues and deep relaxation for overall wellness and healing. 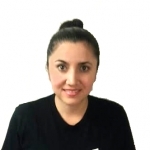 Brenda is a licensed massage therapist with over ten years of experience. After graduating from Desert Resorts School of Somatherapy, she went on to further develop her skills in a number of high-end hotels and resorts, including The Ritz Carlton. Brenda's clients will benefit from her knowledge of the body and a number of massage modalities. She is adept in Swedish, Deep Tissue, and Prenatal massage. Hector is a certified massage therapist with an additional certification in advanced neuromuscular massage. Highly professional, he has seen clients at several spas, and has also worked with professional athletes: the San Jose Earthquakes, a major league soccer team. 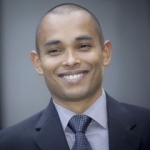 In addition to sports massage, Hector has extensive training in Swedish, deep tissue, shiatsu, myofascial release, and trigger point therapy, and customizes each session using the most effective techniques to the unique needs and preferences of the individual. 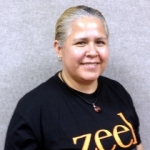 In the Inland Empire, the king of massage is Zeel, the Massage On Demand company. 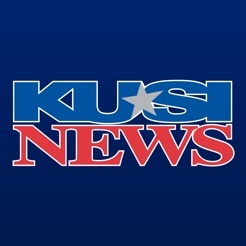 The Inland Empire of California is the sprawling interior section of Southern California, encompassing Riverside County and San Bernardino County. 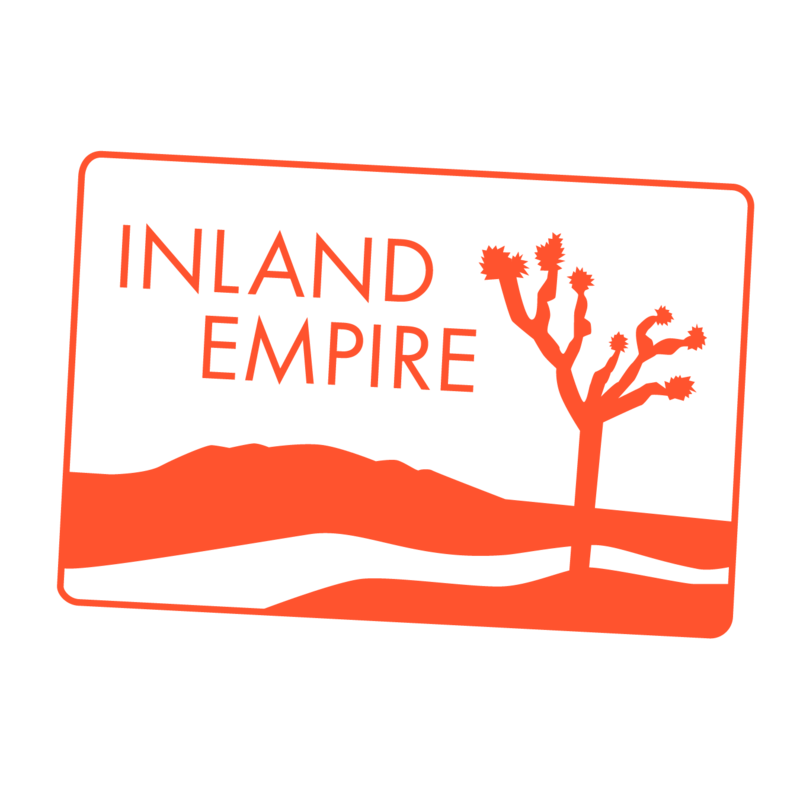 Formerly an agricultural area, the Inland Empire is now the site of increasing population growth, as well as growing availability of the best mobile massage in the Inland Empire, Zeel. When you want your Inland Empire in-home massage, just open the Zeel Massage app for iPhone or Android or go to Zeel.com. Scheduling your in-hotel massage or massage at home from Zeel takes seconds, and we deliver massage in the Inland Empire in as little as an hour, or up to a month in advance. Zeel provides Swedish massage, deep tissue massage, prenatal massage, sports massage, couples massage, and chair massage in Inland Empire.